With 100 years of experience, Santa Ana College (SAC) has a strong reputation as a leader in workforce education and training. SAC’s Career and Technical Education (CTE) programs include 35 areas of study with offerings totaling 59 degree options and 101 certificates. 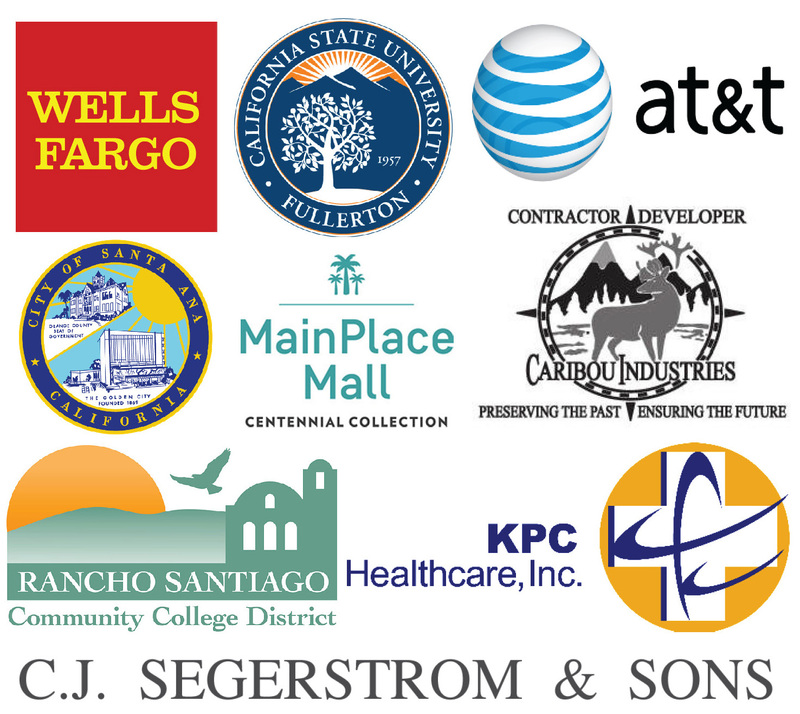 All of SAC’s CTE programs are developed and designed to meet the needs of the local labor market. Faculty, in partnership with industry, are constantly updating their curriculum to stay current with industry trends, technology, and demand. Whether your needs are for CNC machinists, biotechnicians or paralegals, to name a few, SAC’s CTE programs can meet your skilled workforce needs.